Construction of a new $200 million luxury hotel in Darwin is set to start this month. Overlooking the Darwin Harbour and adjoining the CBD, The Westin Darwin Hotel is slated to open in 2021. 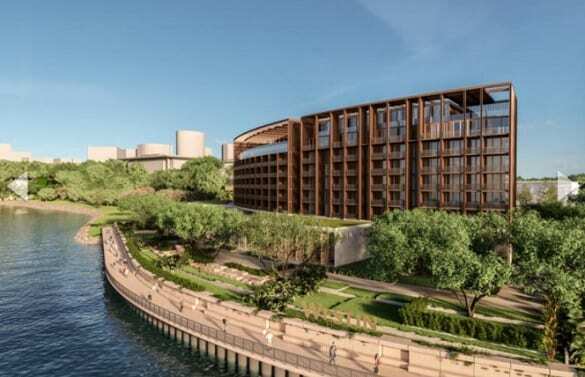 Part of the building works include construction of a sea wall around the hotel site at the Darwin Waterfront, as well as a new foreshore footpath. “Our intention is for the hotel to embody the spirit of Darwin, the land and nature and to create an identity that is uniquely connected to the Northern Territory,” said Bates Smart Studio director Cian Davis.